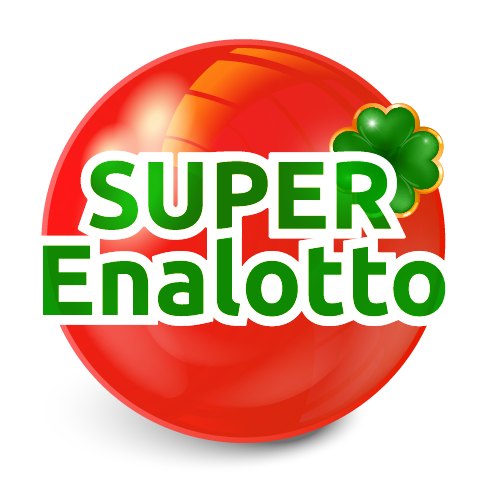 The Famous Spanish Christmas Lottery, also known as El Gordo, “The Big One”, truly is one of the biggest in the world. 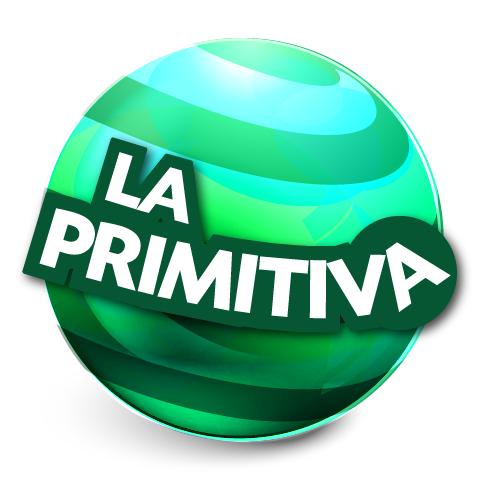 As a matter a fact, it’s not one of the biggest, it is 'THE' Biggest, at least when it comes to its prize pool. 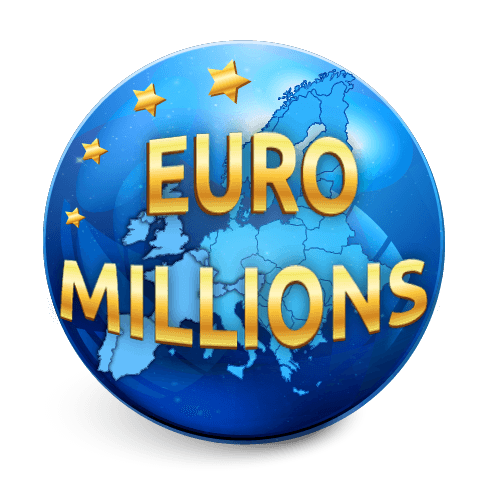 The record amount from 2017, which stood at 2.31 billion Euros, is in fact the biggest one in world lotto history. And it’s pretty obvious that’s the main thing differentiating El Gordo from other world lotteries: its great chances for winning. The odds for winning a prize when playing El Gordo lottery are amazing to say the least. 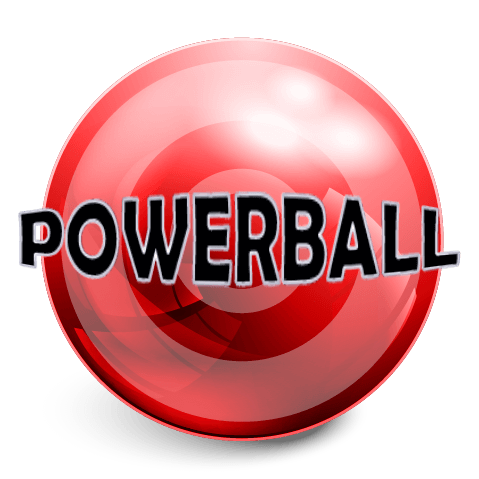 An incredible 10 percent of all tickets win some kind of a prize (this includes the tickets that end with the same number as the winning ticket, which automatically get the refund), but an even more incredible 5.3 percent of all tickets win higher prizes. 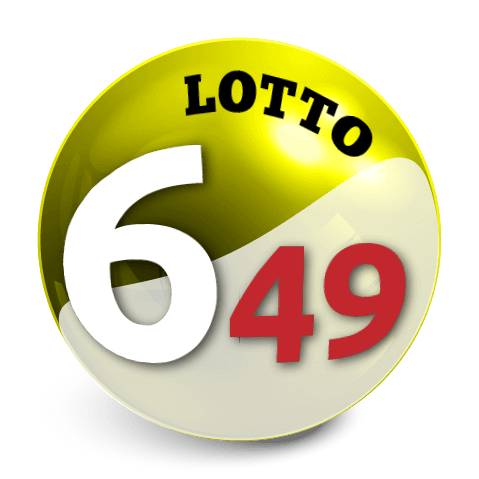 Compared to other lotteries, that percentage is enormous. 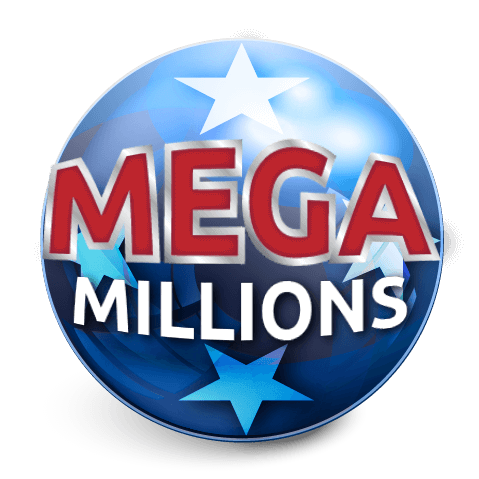 Also, the chances of winning the biggest prize, also called El Gordo, are 1 in 100:000 which is also excellent in the grand scheme of things. 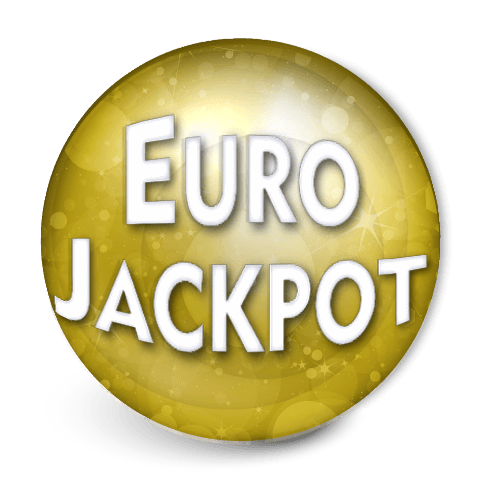 One of the down sides of El Gordo lies in the fact that the draw is held once a year, which you probably already guessed, since it’s the Christmas lottery. But it certainly is worth the wait, and the build up every year is pretty exciting. The draw takes place every December 22 in Madrid. 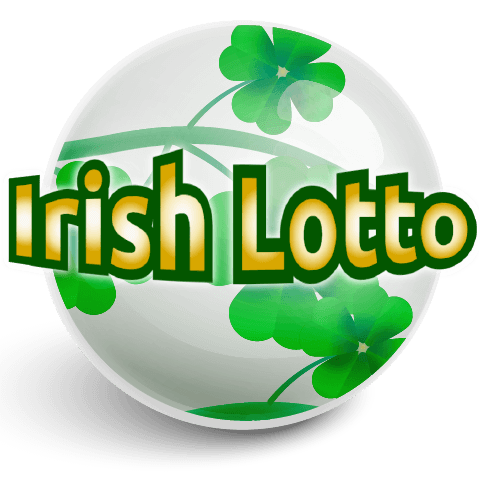 To play El Gordo lottery, you have to buy a ticket with numbers from 00000 to 99999, and the price for it is high – it costs 200 Euros. But, most people buy the so called decimos, the tenth of the ticket, which brings the cost down to 20 Euros. 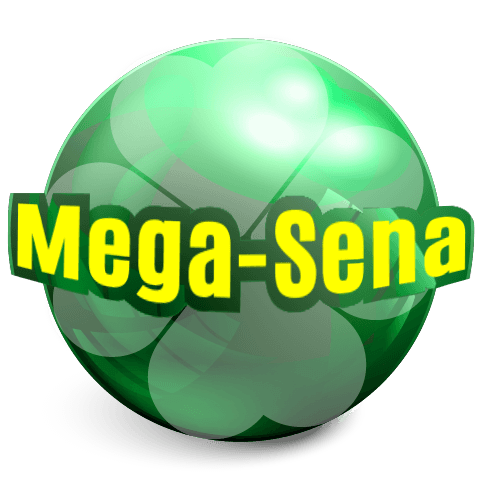 Also, when you take into consideration the odds of winning the prize, especially compared to other world lotteries, it's certainly worth the bet. Also, since you have practically a whole year to buy the tickets, you can always split the cost and play little by little, there’s no rush. 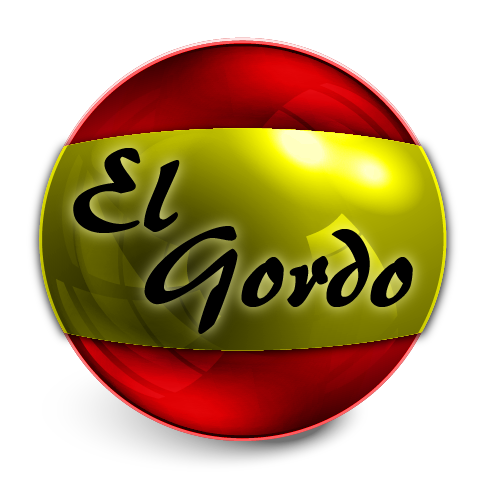 Bottom line, El Gordo is super fun to play, and the odds of winning are so high it would be a shame to miss it. So, don’t waste any more time and participate in El Gordo. You can buy a ticket online by clicking on the button below.